In the first week, the Sunday premiere will start at 8:30 pm, 30 minutes earlier than I’m A Celebrity is due to wrap up its first celebrity elimination for 2018. An overlap of the two shows will occur again on Thursday. I’m A Celebrity… Get Me Out Of Here! (Elimination): 7:30 – 9 pm (90m), PG. ten. Celebrity Big Brother USA (Premiere): 8:30 – 9:30 pm (60m), M. 9Go!. I’m A Celebrity… Get Me Out Of Here! : 7:30 – 9 pm (90m), PG. ten. 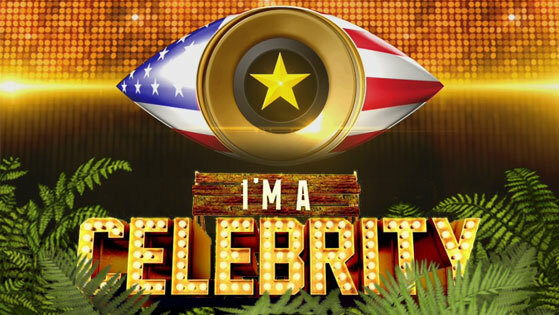 Celebrity Big Brother USA: 9:30 – 10:30 pm (60m), M. 9Go!. Celebrity Big Brother USA: 9:30 – 11:30 pm (120m), M. 9Go!. I’m A Celebrity… Get Me Out Of Here! : 7:30 – 8:30 pm (60m), PG. ten. Celebrity Big Brother USA: 8:30 – 9:30 pm (60m), M. 9Go!. No episodes scheduled at the time of publication. Next Next post: “The undeniable beast [Big Brother] will return one day soon” – Mike Goldman. Speculation: Is there still life in an Australian Big Brother?